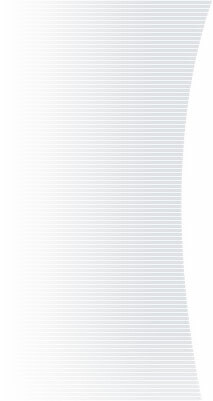 "A Team of Professionals Since 1953"
Thank you for considering our Company for your electrical needs. 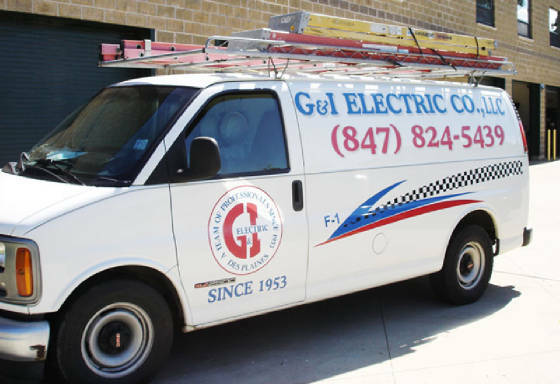 G & I Electric Co.
G & I Electric offers a wide range of Electrical Services. Specializing in Commercial, Municipal and Industrial Installations. We handle ANY kind of Electrical Repairs, Upgrades and Maintenance. No Job too Big or Small. Free Estimates are just a phone call away. Flexible Payment Terms. Serving Cook County and Surrounding Communities throughout Illinois.